The brave men and women of the Houston Fire Department face the dangers of fires everyday….and those fires produce unique health risks that these brave men and women face every time they answer the call of duty. 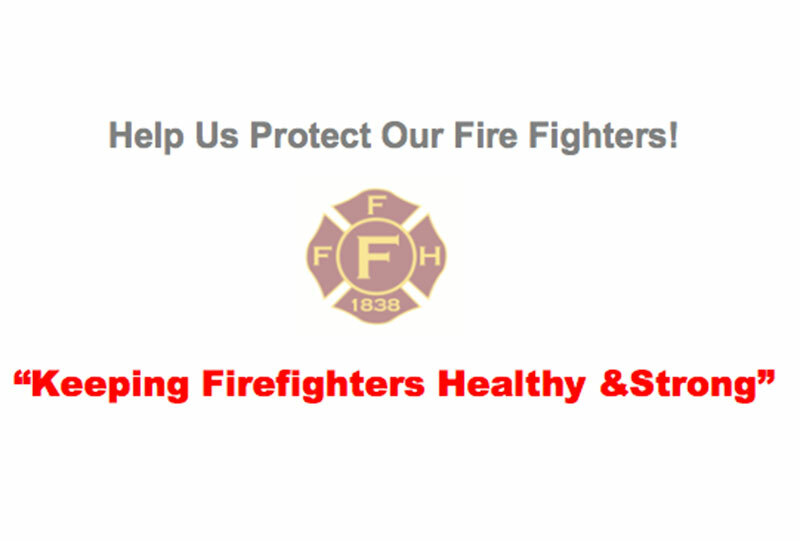 You can help us protect the health and wellbeing of our firefighters by supporting this event. Equipment including: specialized wipes, specialized washing machines for gear, and exhaust systems will all help protect the health of our firefighters. Houston’s firefighters put their lives on the line every day, whether it’s fighting raging fires, rescuing people trapped in high flood waters, or as onsite EMT medical responders. Now it is our turn to help them! Join us as a sponsor of our annual fund raising event!